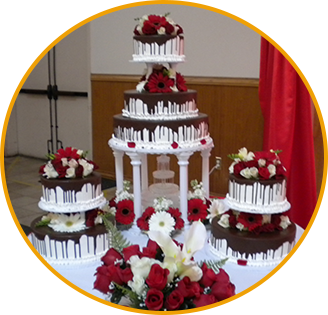 Go big with an elaborately designed cake for your birthday or wedding. 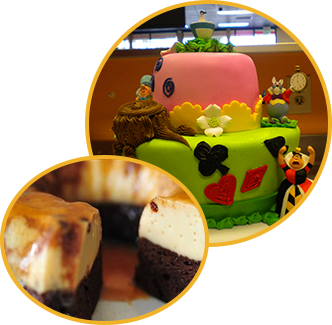 La Plaza Bakery & Cafe, based in Salinas, California, specializes in extravagant cakes for special occasions. They are one of a kind and made with your choice of flavor, filling, icing, and decorations. 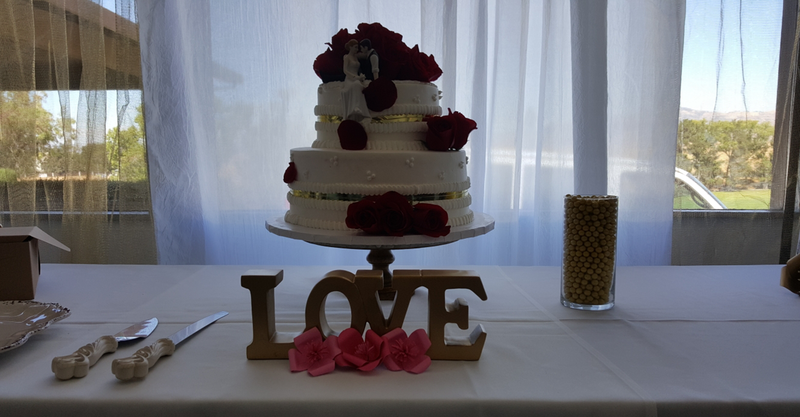 If you want a cake that will taste great and impress your guests, order a cake from our bakery. We also have many traditional Mexican dishes to choose from, which can be specially made for your event. Reach out to us to learn more about our catering services!